Pool First Aid combines our powerful SMARTZyme™ technology with an organic clarifier to fix pool problems quickly. Check out our new testimonials page and see the product in action. 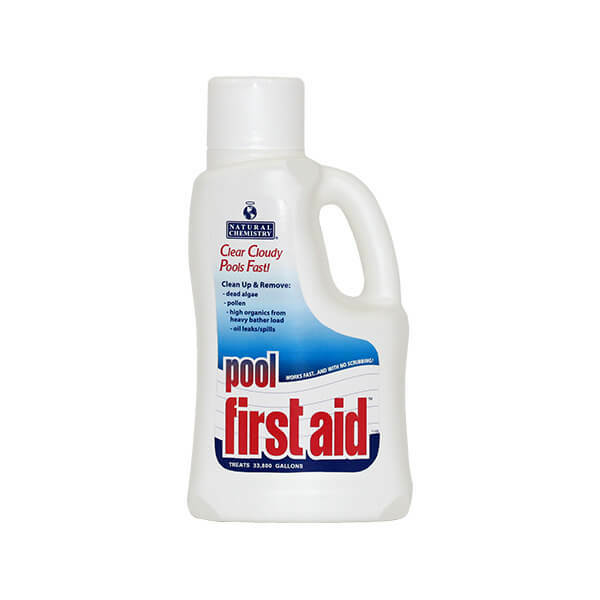 Pool First Aid is a powerful pool problem solver that works very fast – often without scrubbing!